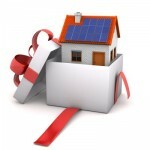 If you are in the place where you can give the gift of real estate to someone you love, you need to be sure to abide by the tax rules that are associated with giving such a large gift. Hampton Cove Home For Sale: 2601 Treyburne Lane, Hampton Cove AL 35763. MLS# 1026859. Stunning Home In a Tranquil Setting! Huntsville AL Home For Sale: 120 Split Cedar Lane, Huntsville AL 35806. MLS# 1023441. 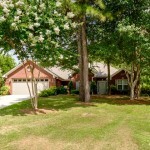 Graced By Mature Trees and Beautiful Landscaping! Huntsville AL Home For Sale: 175 Sandy Drive, Huntsville AL 3581. 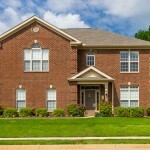 Marketed by Mike Manosky, Huntsville Alabama real estate broker. RE/MAX Alliance. Madison AL Home For Sale: 3000 Lakeside Trail Circle, Madison AL 35803. MLS# 1017055. Fishing, Boating, Swimming and More! 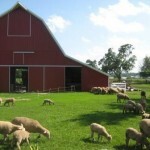 Moving to the country may sound appealing to you however there are a few things you need to think about before doing so. 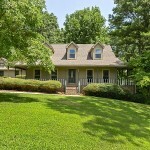 Huntsville AL Home for Sale: 688 Wade Road, Owens Cross Roads AL 35763. MLS#1013077. Marketed by Huntsville Real Estate Broker Mike Manosky. 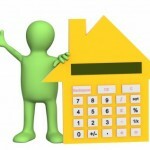 To attract serious buyers and add value to your home,consider the following relatively inexpensive and non-time-consuming improvements. 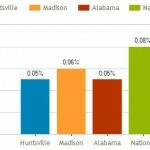 Huntsville AL Foreclosure Trends for June 2014 courtesy of Huntsville Alabama Real Estate Real Estate Broker, Mike Manosky. 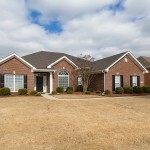 Harvest Alabama Home For Sale: 15794 Coldwater Drive, Harvest AL 35479. 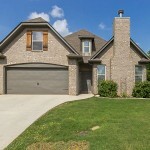 Marketed by Mike Manosky, Huntsville Alabama real estate broker.